No matter where you are in the projectplanningmanagingacquiring permitsprocurementconstructionservicing, MaxCell Fits. 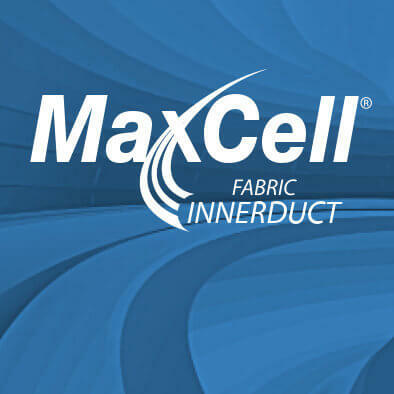 MaxCell® is revolutionizing the network construction industry with its flexible, multi-celled, fabric innerduct solution. Compared to rigid innerduct, MaxCell allows network owners and builders to increase their cable density by as much as 300%. It maximizes space, minimizes costs and allows overlay without breaking new ground. Traditional construction in a 4" conduit allows 3 cables to be placed. MaxCell triples the capacity, allowing up 9 cables to be placed in the 4" conduit. 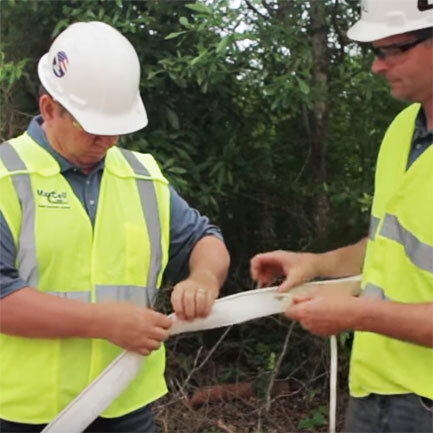 Actual Field Experience Report: Installers and Network Engineers can cut conduit installation time in half and increase cable installation speed. 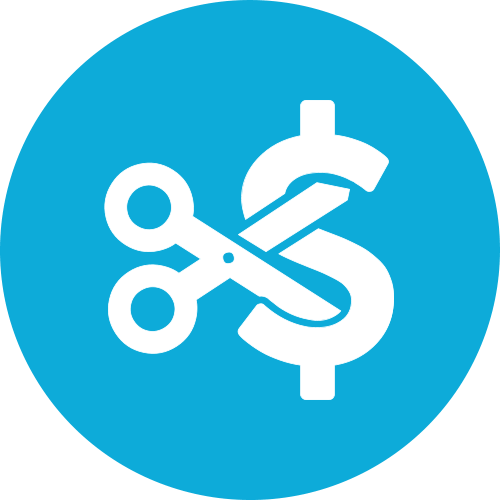 Independent surveys and field experience prove that MaxCell reduces material and labor costs by 50% and more. 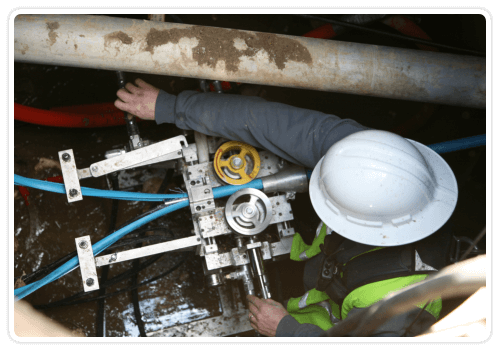 MaxSpace is the no-dig service that safely removes rigid innerduct from around active fiber cables, maximizing your conduit and network. As rigid innerducts are removed, cables safely migrate to bottom of the outer conduit. Once all innerducts are removed, up to 90% conduit space is recovered allowing up to nine (9) more cables to be placed in the reclaimed space of a conduit that was once considered full. 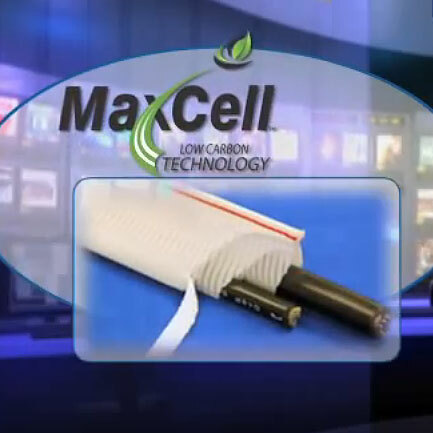 MaxCell is revolutionizing the network construction industry with a flexible, multi-celled, fabric innerduct solution. MaxCell products can be used to create additional pathways in small conduits and are designed for applications where space is limited. 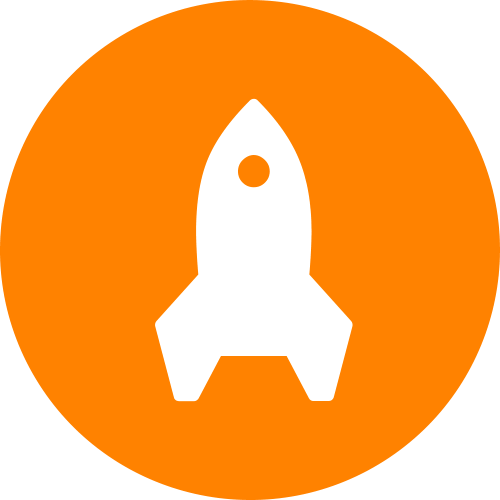 MaxSpace®, the next breakthrough in conduit space maximization. A no-dig conduit space recovery solution designed to safely remove rigid innerduct from around active fiber cables with little to no load on the cable and no interruption of service. Here is a simple trick that we utilize on all installations. 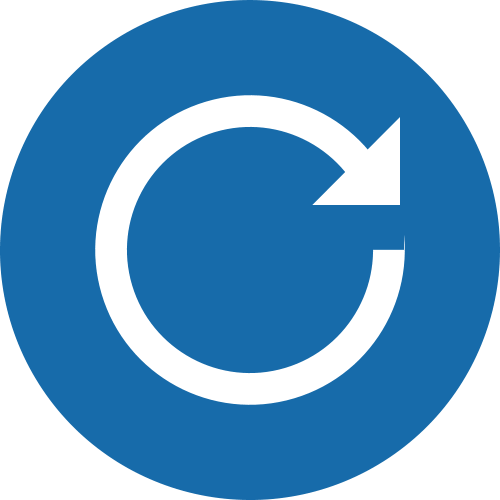 This is just a very easy thing to do which may help in the long run. Interestingly, we see about 50% of contractors do this on a routine basis and the ones that don’t have been lucky and never had a jam.